Sarah studied political theory and anthropology at Mount Holyoke College. 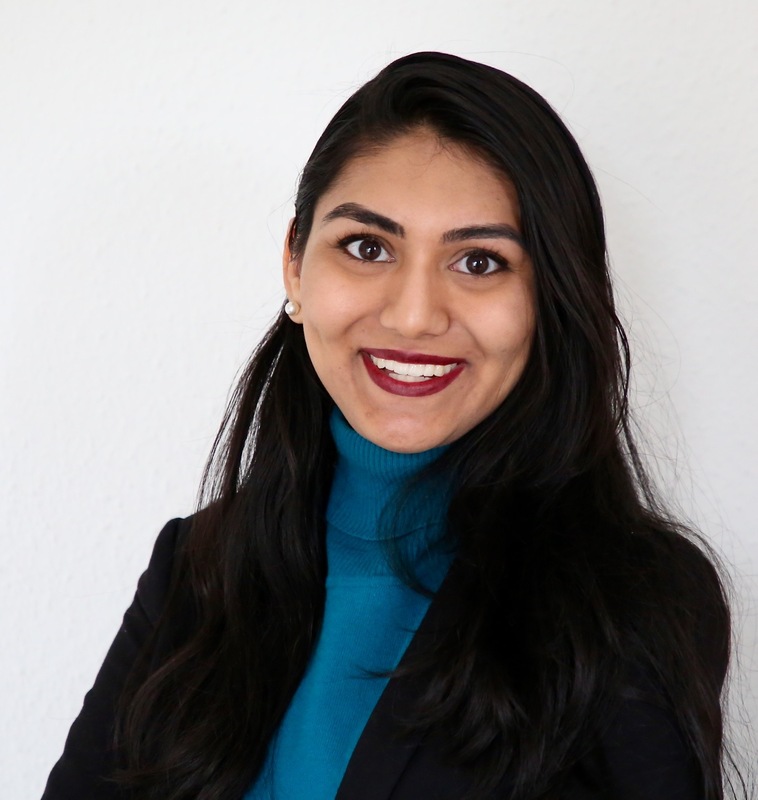 She is an International Refugee Assistance Project student attorney and political action chair for the Muslim Law Student Association. Sarah interned at the New York State Attorney General’s office during her 1L summer. During her 2L spring she interned at the UN OHCHR Women’s Rights & Gender Section in Geneva as part of the University of Michigan Law Geneva Externship Program. Sarah spent her 2L summer at Holland & Knight law firm in New York City.